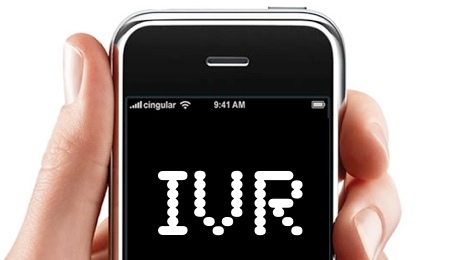 IVR (Interactive Voice Response) system has become an integral part of the customer service sector. The customers love to interact with a human rather than a recorded voice when they call, yet the use of IVR has been widespread. 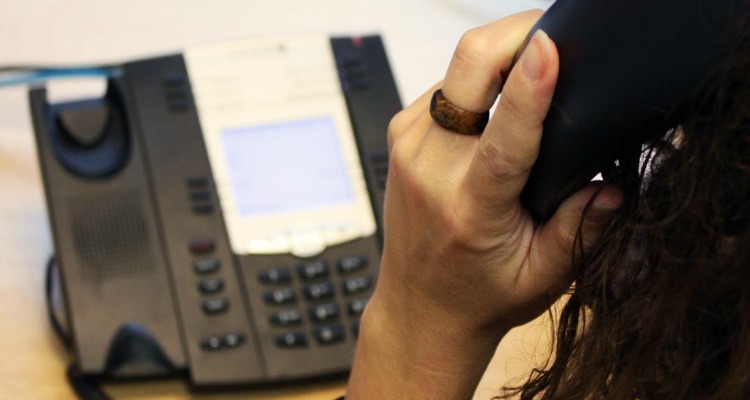 One of the prime reasons behind the popularity of IVR development in customer support processes is the growing number of calls that have to be attended every day. There are hundreds of calls coming in and many of them arrive at the exact same moment. In such a scenario there has to be a mechanism whereby the callers are greeted, numbered and then transferred to a live attendant when he/she is free. Inbound call center also like to dish out the self service options with the IVR systems. The customers are much more self dependant; they like to solve their own issues if there is a choice. So, the IVR self service options are used by a growing number of customers to solve their basic issues and queries. Apart from serving the existing customers, it is also important to tap into the market potential. New customers always bring in revenues which help a business in the growth plans. But earning new customers is a tough task in the present day. The brands have to understand what the customers want, how they view the brand, chances of betterment, what product/service would suffice the needs of the customers. To know all these facts a detailed survey is essential. Business surveys are done with the help of IVR hosting. The IVR is fed with relevant questions and their options. But, while some surveys are a raging success, others fail to meet the goals. Take a look at the following advice’s and make your surveys using the IVR system, a success story. Right Way of Asking Questions: The questions have to be simple. Make sure that the customers do not have to shed sweat while answering the questions. Formulate a very simple process. Let the customers make the selections based on their experiences. Once the customer has made a decision, it should be confirmed again before it is held as the final decision. No Substitute for Testing: To make the process simple companies need to have a well thought out process. The questions and their options should be well thought out. All the questions should be straight to the point and not waste the valuable time of the customers. Carry out tests with the in-house staff to make sure everything is easy to understand and the options are relevant. There should not be any area of confusion. Timing of the Survey: The participants do not have too much of time. If you are planning an extensive survey then you are creating a ready for failure process. Long surveys are hardly completed and the customer’s minds cannot be read from half completed data. Ideal survey time should be three minutes to the maximum. Anything over this would be boring and long. Acting on Results: Surveys should not be done just for the sake of it. The trends and indications coming out of the survey results should be used in bettering the services. It should serve the customers positively in the coming days. If you do not take any action on the customers’ feedback then the customers will be reluctant in taking part in any future surveys. Make sure certain changes are incorporated which will create the customer trust in your brand. Involve the Staff: While designing the survey, the suggestions of in-house staff are very important. They are the people who work with the customers. The sales team in general has ideas about the customer psychology better than any other team. The insights from the staff can help you streamline your survey towards attaining specific customer centric goals. Multi Channel Form: The customers have evolved, they are no longer limited to voice calls for contacting the brand. They want as many channels of contact as possible. So make sure you provide the same range of options for the survey participants. IVR based survey is fine, but also provide information about other ways to participate in the survey. The survey form could be published in the website or even in social media. Too Much is Confusing: It is a common error committed by many brands. They believe they are helping the customers by offering a range of options for a single question. But it does not help the customers rather it gets them all confused. The human brain does not have a long memory span. So, lot of options cannot be retained. The ideal number of options for a survey question is four. Make sure that all the questions are similar type. There should not be yes/no questions along with choice based questions, this creates confusion. Same Scale of Ranking: If you are asking the customers to rank something on the basis of one to four for one question, make sure that the next one follows the same trend. If you ask the customers to rank the next question one to six then there will be a confusion created. The same scale makes sure that the customers are comfortable with the survey. There should be option whereby the options are repeated, so that the customer can listen to it if it is missed in the first place. At Vcall Global we have been designing IVR systems and hosting them on our secured cloud server for many years now. We have helped many reputed global brands with planning, designing and carrying out the surveys. We can offer flawlessness and assure maximum participation in all the surveys.